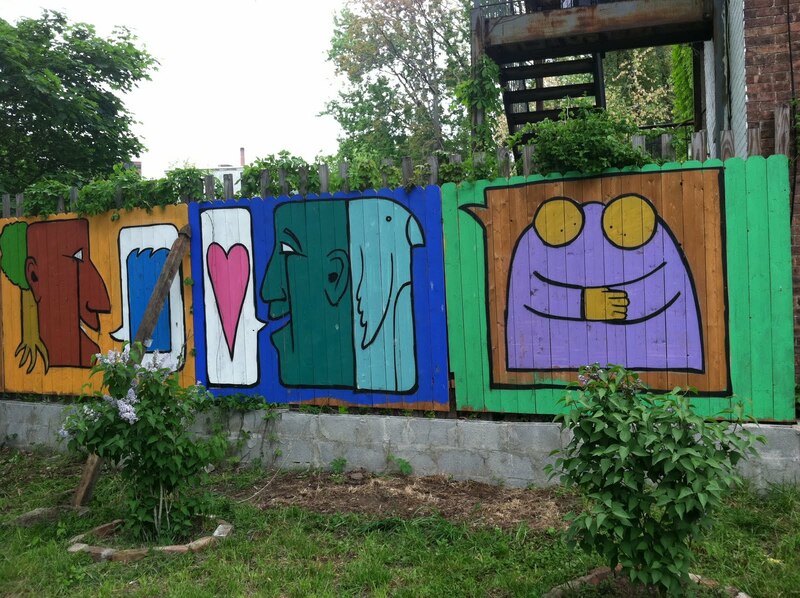 A small mural I did for my homie Decora in Newburgh for a street festival him and his crew were organizing. I think I may want to start rocking this new style, see where it takes me. A short video by the homies Uncle Dom and Carlos from Sol Collective.